The number of homes sold so far this year has been on pace with last year's record-breaking results. The demand from buyers is continuing to outpace the number of new home listings entering the market. It is anticipated that this will continue for the remainder of the year with buyers rushing to beat the new mortgage changes. 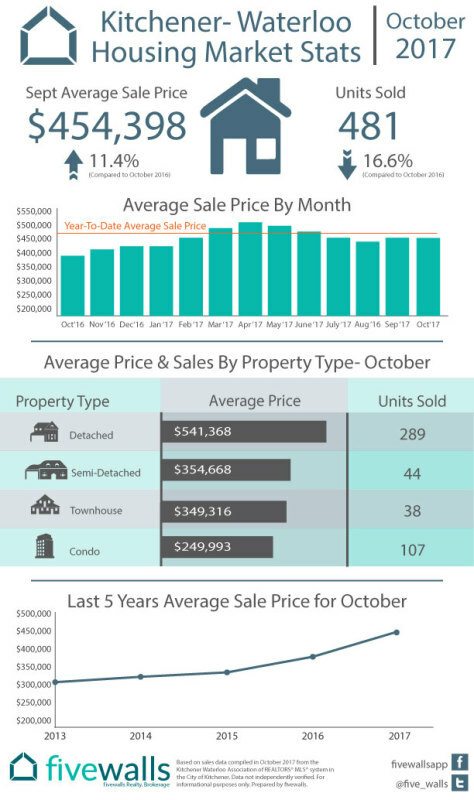 Share "Housing Market Recap Kitchener-Waterloo October 2017 "